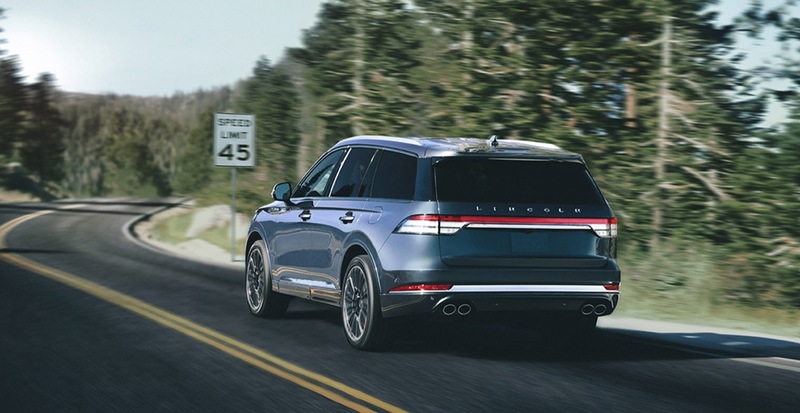 2020 Lincoln Aviator price details have been officially announced, with the base model starting at $52,195 including destination and the 450 hp Grand Touring hybrid model starting at $69,895. Standard on all 2020 Aviators will b a 3.0-liter twin-turbocharged V6 engine making 400 hp and 400 lb-ft of torque, a 10-speed automatic transmission, 19-inch wheels, LED headlights and taillights, a 10-inch LCD center stack screen with Ford’s SYNC3 software, a power liftgate, Lincoln Drive Modes with five settings (Conserve, Deep Conditions, Excite, Normal, Slippery), rain sensing wipers, remote start and more. Stepping up to the $57,285 Reserve trim will add 20-inch wheels, LED fog lamps, a 14-speaker Revel audio system, a 360-degree exterior camera system, quad-zone climate control, hands-free liftgate, power tilt/telescoping wheel and an enhanced security system. The Reserve trim is one step below the range-topping Black Label, which brings exclusive interior trim combinations designed by Lincoln experts called ‘Chalet’, ‘Destination’ and ‘Flight’. Black Label models also have 22-inch wheels, a 28-speaker Revel audio system, rear sunshades, a panoramic sunroof with a power sunshade, a head-up display and many more luxurious add-ons. Rounding out the lineup is the Aviator Grand Touring, which pairs with 3.0-liter engine with an electric motor for a total output of 450 hp and a jaw-dropping 600 lb-ft of torque. The base Aviator Grand Touring starts at $69,895, but there’s also a Black Label Grand Touring that stickers for a fairly massive $88,895. All-wheel drive will add $2,500 to the price of all models. All-wheel drive is standard on Grand Touring Hybrid models, however. 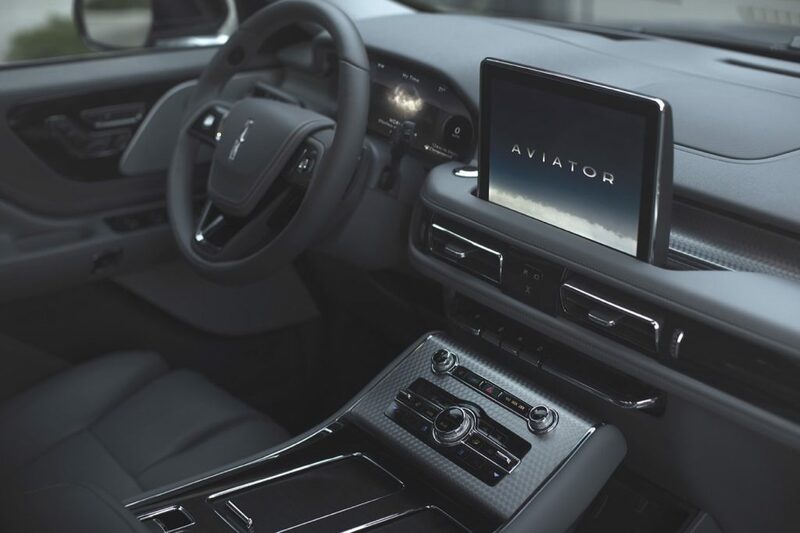 You can also play around with the 2020 Lincoln Aviator configurator at this link and spec out your own version of the new luxury SUV. The configurator allows you to view all color and wheel options offered on the Navigator for the 2020 model year, along with interior trim and upholstery combos and much more. Sales of the 2020 Lincoln Aviator will commence in the summer, Lincoln says. Excellent pricing. Undercuts the competition with more HP and more technology. People who want to option it up, can absolutely do that, but the base price still remains very strong for what you’re getting. I think with additional offers this strong, Lincoln can begin to see improvements in brand equity among buyers. Obviously, the jury is still out as Lincolns notoriously have horrible resale value, so that’s definitely something to factor in as well if you’re looking to jump ship in a few years. Would be a fantastic value as a leased vehicle, though.